This entry was posted on Wednesday, August 1st, 2012 at 5:04 pm. 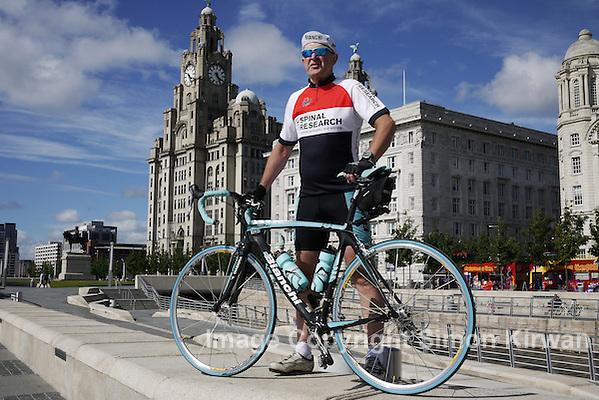 It is filed under News and tagged with Bianchi, California, cycling, fundraising, Liver Building, Liverpool, Mexico, photographer, photography, San Francisco, Simon Kirwan, Spinal Research, Tijuana, UK, USA, Waterfront, West Coast. You can follow any responses to this entry through the RSS 2.0 feed.